Square Footage: Most units range from 1,500 - 2,550 sq. ft.
Classic Gulf front building built in 1971. An $11 million dollar renovation was just completed that included; balconies resealed, impact resistant windows installed, new roof, exterior resurfacing, new pool and spa, paver brick driveways, elegant modern lobby, fitness center and steam sauna. 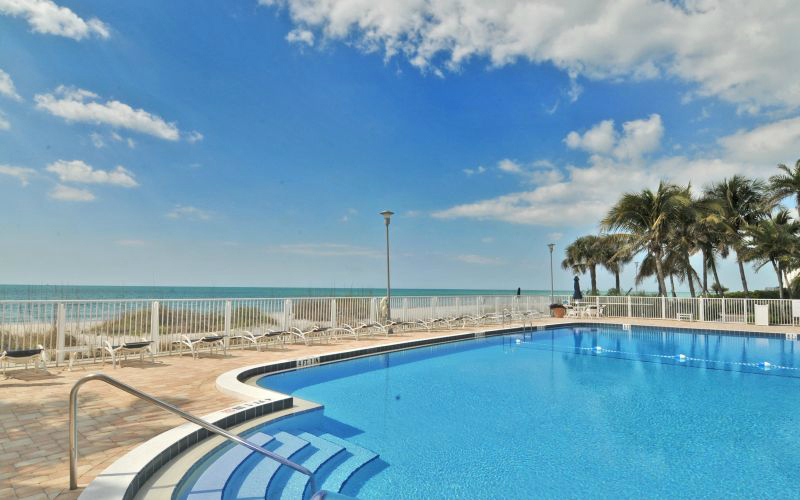 The condominium is very well run with an on-site manager and 24 hour gated access. 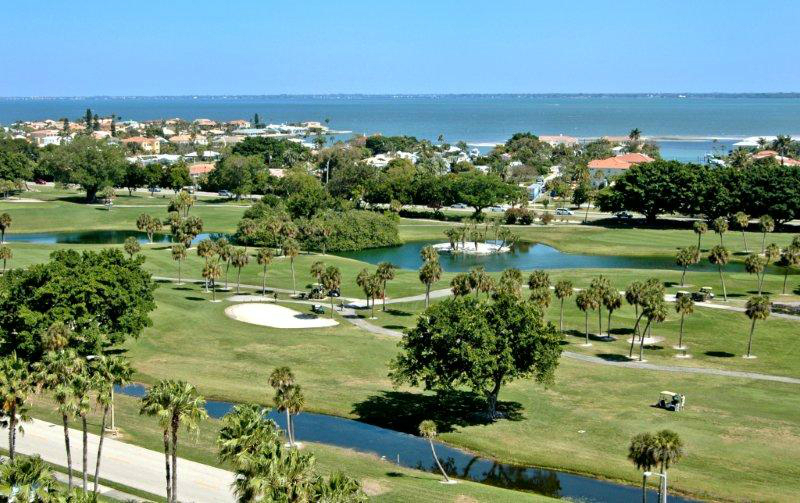 The Longboat Key Club offers golf, spa and fitness. 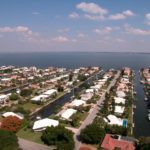 This is a wonderful location behind the gates of the gulf side Longboat Key Club with that coveted south Longboat Key address and easy access to St. Armands Circle and downtown Sarasota. 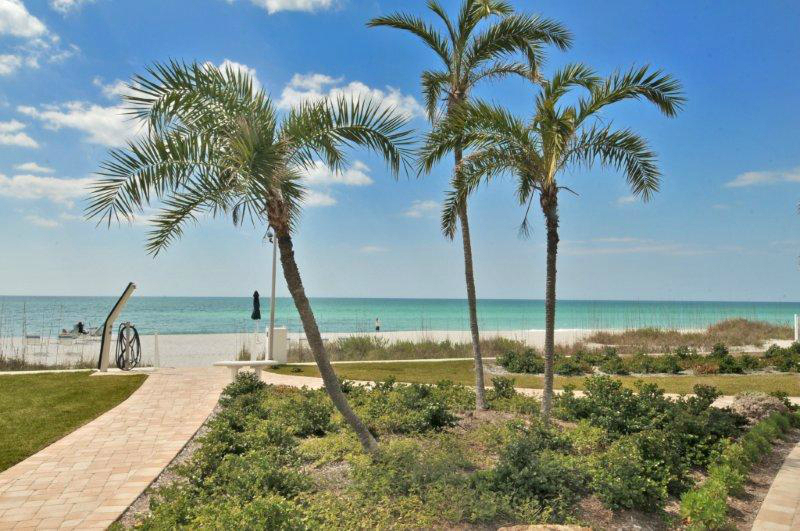 All units offer absolutely spectacular views since they are all “through” units, from gulf to bay. The level you are on determines view and price in these twin 12-story buildings. 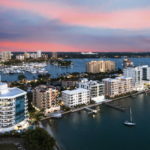 Most condominiums for sale are 2 bedrooms with a rare 3 bedroom coming available. 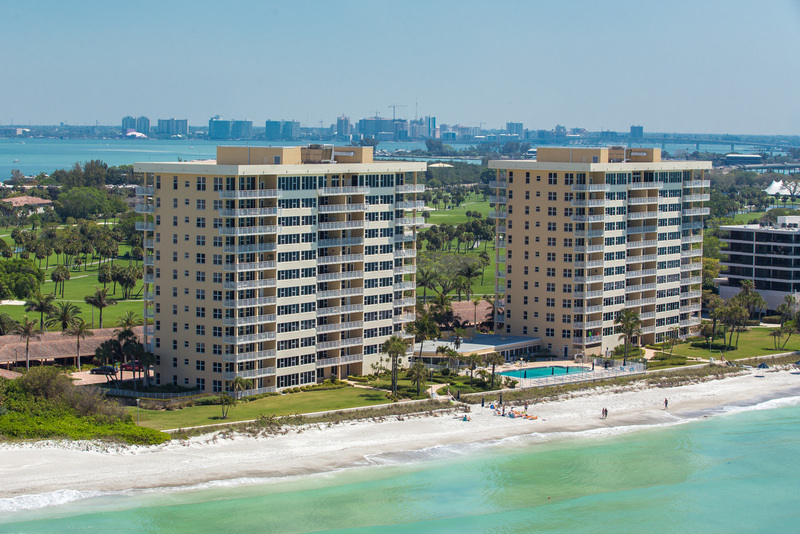 Click HERE to be directed to all active Longboat Key Towers listings.